My name is Alyssa Gonzales. 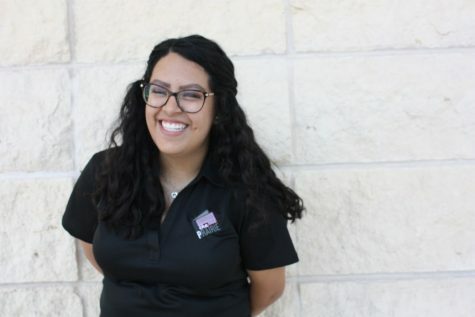 I’m a sophomore, broadcast journalism major from Lubbock, Texas. I have a passion for news writing and sports. This is my second semester on The Prairie senior staff.